Tritiyo Matra by Zillur Rahman, an award winning program on Channel i television, is one of the pioneer and the most popular talk-shows ever produced by any television channels in Bangladesh. By 2008, more than 20 million television Bengali program viewing audiences in Bangladesh or living across different regions around the world had made Tritiyo Matra a part of their nightly television viewing routine. The one-hour program is broadcasted two times a day for all 365 days of a year and can be seen from most places around the world through Channel i’s satellite network. Tritiyo Matra means a 3rd dimension and it represents a third, neutral view point to observe and analyze the matters around us; also creates a place that encourage frank expression of thoughts and sharing of individual views or opinions; also offers the most suitable (unbiased) conditions that helps us initiate discussions, dialogues or debates to justify, clarify and evaluate all the matters that interests us, and of which, we are a part. 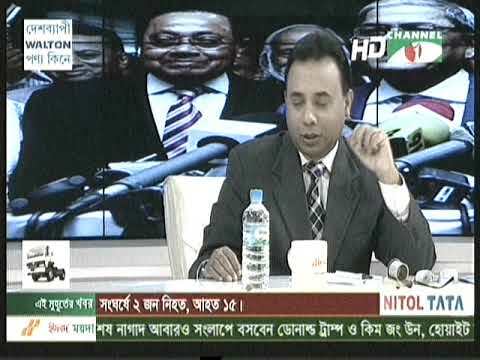 During 2002-03, when Bangladesh continued to suffer from its complexities in politics, such creative thoughts emerging from pure patriotic grounds, motivated some beautiful minds to come up with the concept of a talk show, which after much research, resulted in the emergence of today’s Tritiyo Matra. Tritiyo Matra, with its first telecast on truly introduced a to the socio political mindset of the nation, by offering a neutral ground for open discussions, constructive criticisms and dialogues between the social leaders, intellectuals, politicians and bureaucrats of the nation; and made it possible for the general people to watch them closely how they act, react, discuss and defend their ideologies, opinions or stand-points when exposed and being questioned by their oppositions. It created a huge impact by generating tremendous awareness amongst the mass about their country’s politics and socio-economic situations that enabled them to better judge the existing leadership and developed their strong view points about the betterment of the country. 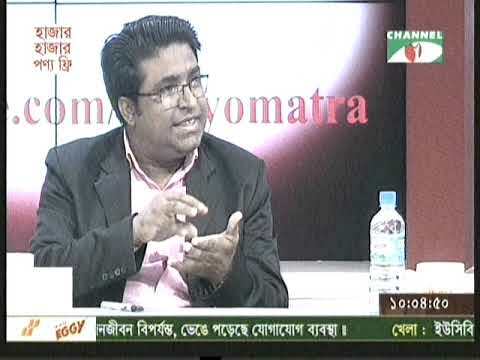 Tritiyo Matra as a Talk show has also added a new dimension to the history of television programs in Bangladesh. It has made people more knowledgeable and created awareness among people about issues like autocracy, bureaucracy, democracy etc. Guests on the show have ranged from top politicians to garment workers, sporting personalities to the father of a drug addict, local heroes to popular celebrities. The show also provides the people involved in politics, a scope for open discussion with their political rivals, which was perceived to be absurd and completely unheard of in Bangladesh just a few years ago. Back then editing as well as self-censorship prevented people from speaking their minds, while this allowed politicians to speak or deliver only what may be a less-than-honest version of things. But since its inception Tritiyo Matra has helped to bring many issues out into the open which were previously swept under the carpet, whether due to political reasons or social taboo. Zillur Rahman, as the host, researcher and director, is considered to be the Heart of Tritiyo Matra. The depths of their relationship has made Zillur Rahman and Tritiyo Matra become inseparable entities - to the extent where one can be referred to as the ‘synonym’ of the other! Rahman also undoubtedly stands apart as a host and director, as he has brought in a whole new dimension to the concept and presentation of talk-shows of what has become the most watched and popular talk-show Tritiyo Matra. However many people do not know that there’s another person who’s name must be associated with every success, achievements and failures of Tritiyo Matra. None other than Faridur Reza Sagar, the Managing Director and one of the founders of Impress Telefilms Ltd. and Channel i, is one of the founders, initiators and key patrons of the program. As a matter of fact the very first concept of this talk show is believed to be a brainchild of Faridur Reza Sagor. Zillur mentions, ‘My success has also been largely because of the support and faith I have received from Faridur Reza Sagar, who had given me this opportunity and freedom’.‘The idea of the show is to ensure accountability. Throughout these years, I have tried to maintain an unbiased and clear approach where people get to know the truth,’ he says strongly. ‘Despite the casual and simple presentation of the show, the testimony of its success is the fact that it is the most watched show both here and abroad. Bangladesh's army-backed emergency government has banned Tritiyo Matra for 27 days (22/08/07 to 18/09/07). In November 2007 the same government has banned the re telecast of the first part of the interview of Bangabandhu’s self – proclaimed killer and absconding convict Lt. Conl. Khondaker Abdur Rashid (Dismissed), which was telecast in the Tritiyo Matra on 7th midnight. Government has also banned the telecast of remaining 4 parts of the Rashid’s interview. 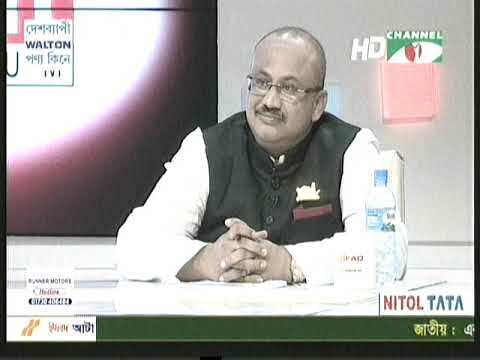 In January 20, 2008 General Moeen U Ahmed, Chief of Bangladesh Army appeared as a guest in Tritiyo Matra. 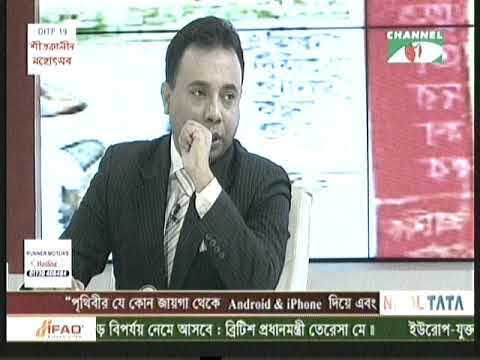 State owned television channel Bangladesh television re-telecasts this interview twice. Currently Tritiyo Matra is one of the most watched and celebrated talk show on air, as it crosses broadcast of a mammoth 5000 episodes till date as of April 13, 2017. The show has been aired on channel i every night without fail for the past six years. Be it on special occasions like Eid or even on the night when the state of emergency was announced. 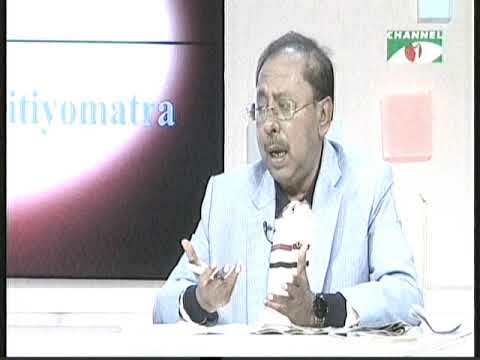 Tritiyo Matra is also amongst the highest-rated and highly influential talk show in Bengali television history. 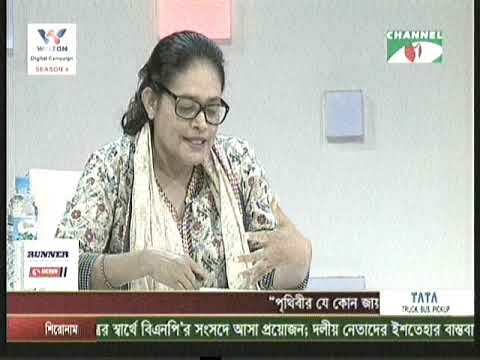 It is also the longest-running television talk show in the Bangladesh. It is said to have played a major role and has a huge contribution in the development of a society consisting of well-informed and involved people, to support shaping of a more positive, tolerant and transparent political leadership, to achieve good governance in the country, although not directly and from a “3rd dimension” only.